Here at Shirley Park Dental Surgery, we know that a beautiful smile is only part of the picture – so it is logical that our experienced, knowledgeable practitioners should extend their cosmetic skillset from the smile to the entire face. 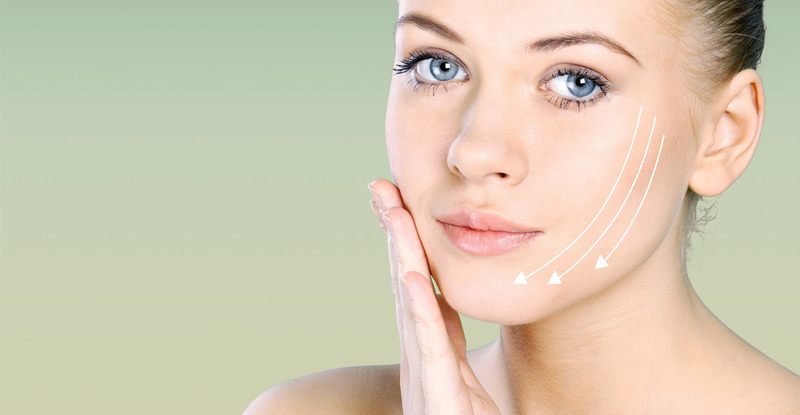 To that end, we are delighted to offer a range of science-backed, injectable facial aesthetic treatments in Croydon, including botulinum toxin and dermal fillers. They work in different ways to soften wrinkles and deep expression lines, plump and sculpt lips and cheeks, and rejuvenate the entire complexion. While these popular treatments can create a fantastic aesthetic result, they do contain active agents that need careful management. With our advanced knowledge of facial anatomy and training in the use of the chemicals and materials used in dental practice, the team at Shirley Park Dental is uniquely qualified to carry out facial aesthetic treatments safely, for a subtle, natural-looking result. 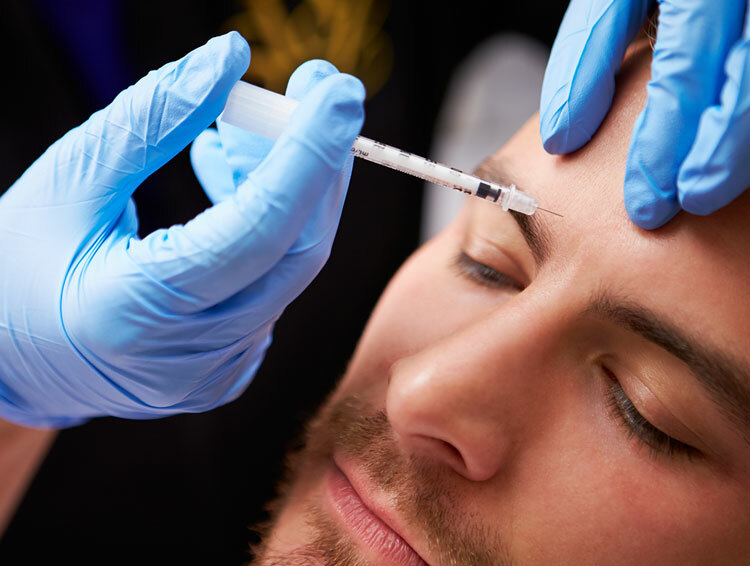 At Shirley Park Dental Surgery, we use botulinum toxin injections to smooth away deep expression lines such as crow’s feet, forehead wrinkles and ‘elevens’. 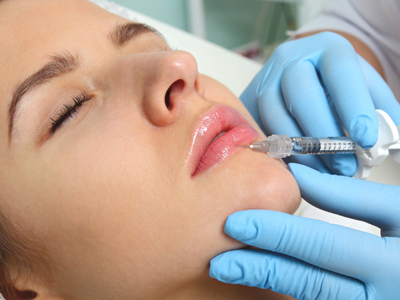 Botulinum toxin is the same generic ingredient used by the Botox® brand, and works in the same way to relax the facial muscles and revitalise the skin. Wrinkle softening treatments cannot be carried out on anyone who is pregnant or breastfeeding, has a neuromuscular disorder, or has a known allergy to any of the ingredients. At Shirley Park Dental Surgery, we only carry out facial aesthetic treatments after a full consultation with the patient.